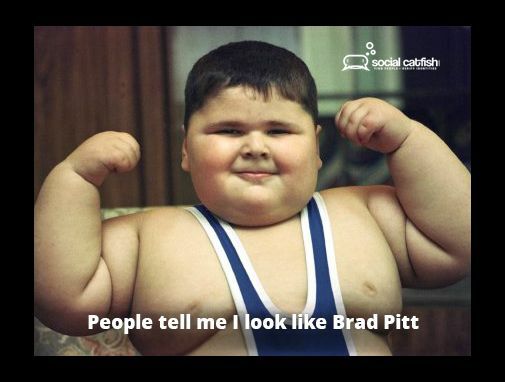 Catfishing isn’t just a recent phenomenon. It’s been happening since the internet has been around. The internet provides an anonymous way to communicate that almost no other piece of technology provides. The drawback is that people can be whoever they want to be. If they want to be a billionaire from the Ukraine, no problem, if someone wants to pretend to be another gender, no problem and if someone wants to scam another person, no problem. It’s just too easy to become another personality or person. Catfish stories are becoming more and more common. 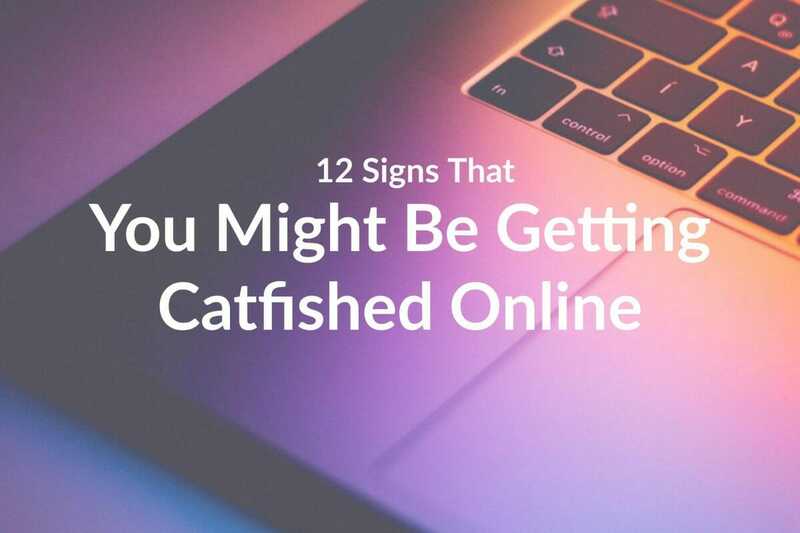 And there are all types of extremes when it comes to catfishing. 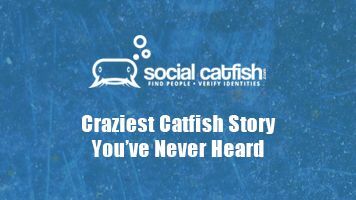 We’ve all heard the catfish story about Manti T’o, the story of a woman who lost $500k from a catfish scammer that she met on a dating site and most recently, the aunt who catfished her daughter and found out that she plotted to kill her. 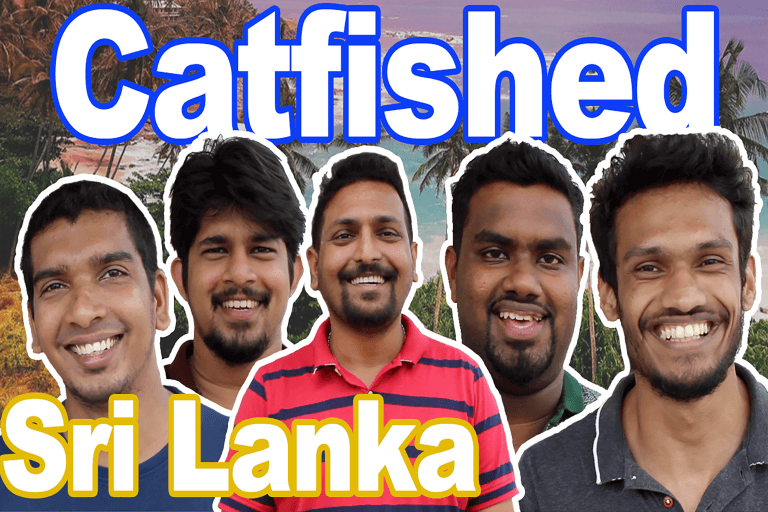 So, how do you keep from getting catfished? 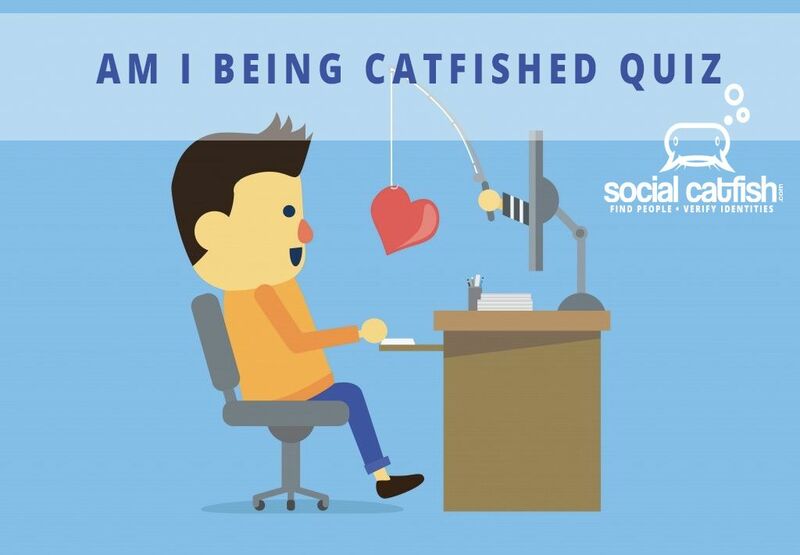 How do you know if you’re a target of a catfishing online dating scam? 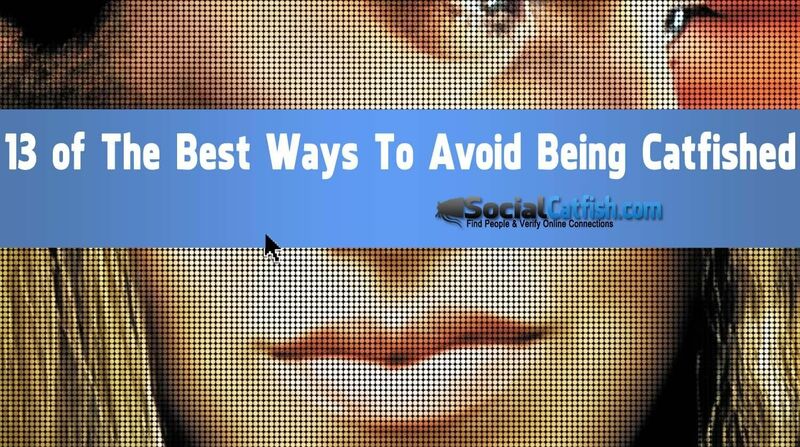 Below are 13 ways to keep from getting catfished. 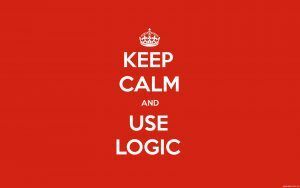 Think about online conversations with the same logic that you would in real life. The only people that would normally come to your house without you knowing them would only be a door to door salesperson or someone wanting to talk about their religion. Online is no different. If someone you don’t know is contacting you, there is most likely a motive for it. These are usually people trying to deceive you by faking their identity, trying to scam you out of money or both. 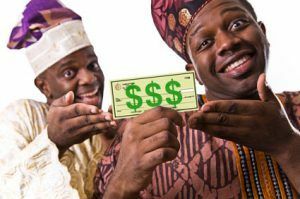 You need to protect yourself from being scammed and the best way to do it is to not be afraid to ask questions. 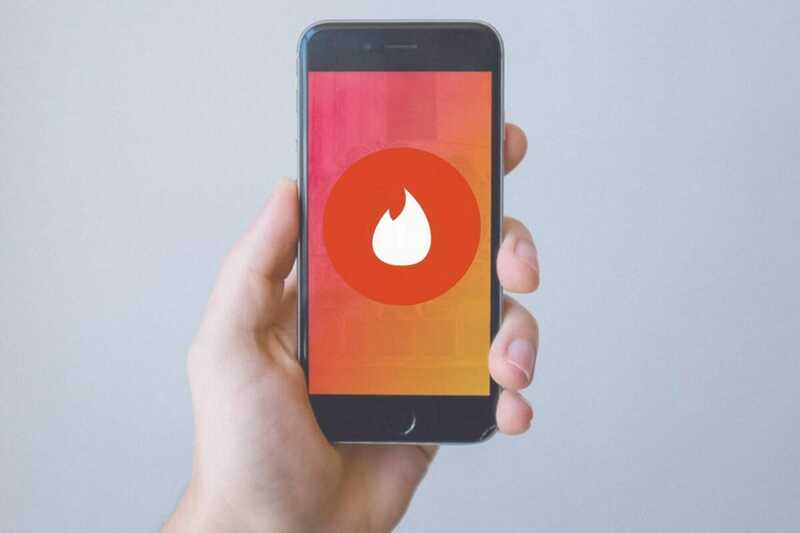 If someone you meet on a dating site or social network asks for personal information, like additional pictures, parents info, drivers license, bank or any other personal info, don’t give it to them. 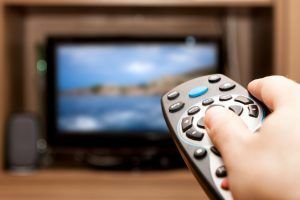 With a lot of the cases we’ve worked on, it’s not uncommon for individuals to try and get your personal information and even pictures. This gives them leverage if you ever try and call them out or report them. This happens and is not uncommon so, be careful. 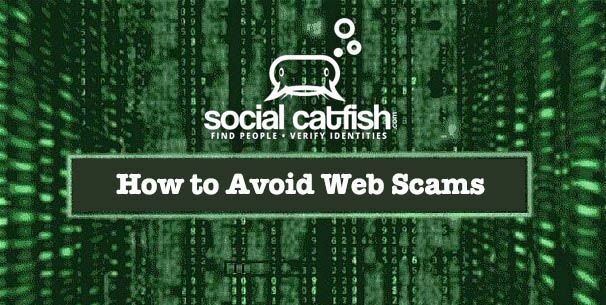 Another tactic for catfish and online scammers is to get personal info to be able to hack into your personal accounts. 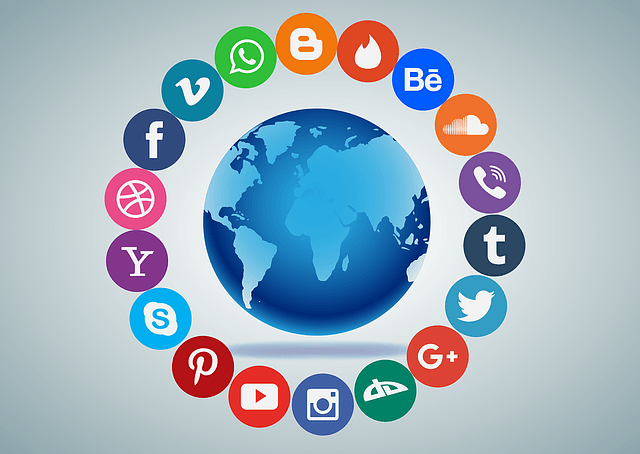 We’re talking accounts like Facebook, email and even bank accounts. This is called phishing. 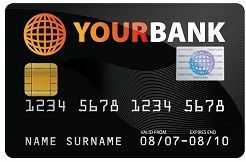 Don’t give them any information that could lead to them gaining access to any of your personal or banking accounts. 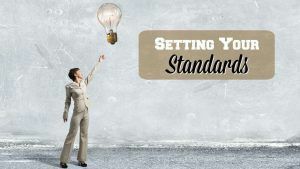 Typically, the higher quality sites charge their members. This is a barrier for online scammers because they have to give information that may tie anyone (including the police and even FBI) back to them. 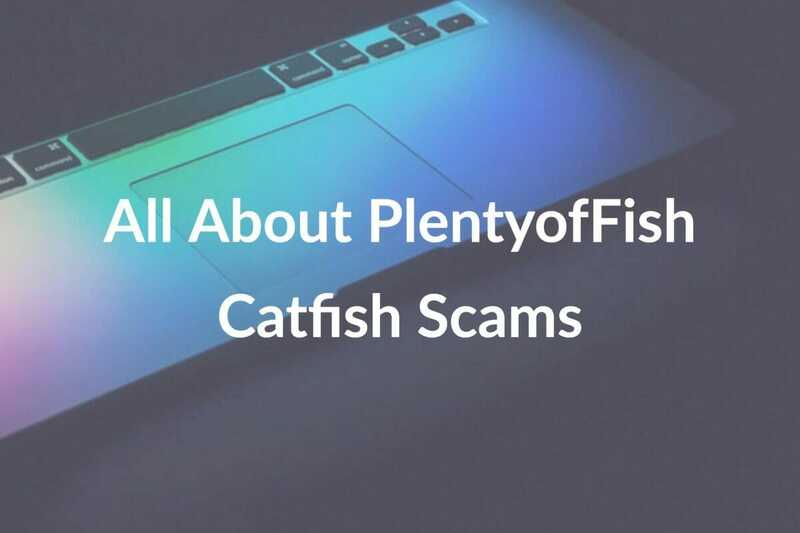 With our services, we don’t see as many catfish scammers on the paid sites although, catfishing still does happen, just not as often. Wiring someone money over the internet is one of the worst thing things that you can do. Don’t give anyone money that you’ve recently just met over the internet. If you send money to someone, make sure it’s someone that you know. Even businesses like Moneygram tell you that it’s not safe to send money to people that you don’t know. If you already have and think that you’ve been scammed, you can file a report here but, it’s unlikely that you’ll ever get the money back. This is almost always the case. 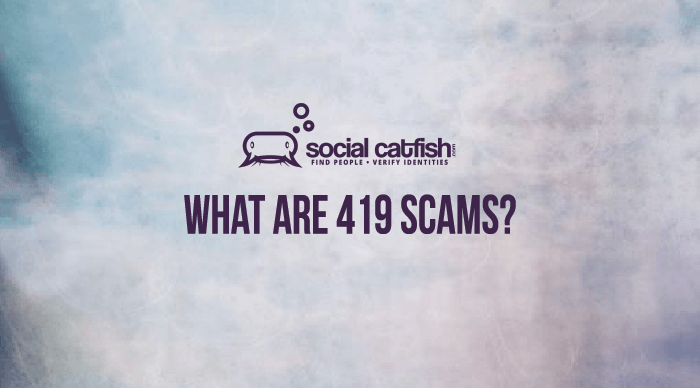 Don’t let someone tell you how to get in contact with them, to send you money or give you personal information. You control the situation. If you want to chat on skype or talk to them in person, you should be able to. It’s not normal for people to battle you on how you can contact them. Make sure that you meet people on your terms and don’t fall for any scams if they give you a sob story on why they need money or you to buy them a new laptop because they were robbed, their restaurant was burned down or they haven’t been paid yet. It’s OK to ask someone for proof of who they really are. 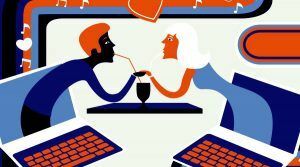 If you’ve been talking to someone for a while and there is some love interest, you have every right to see their identification, see them in person or even run their credit. Just be open to provide the same if they’re willing to do this for you. Be careful and confident that it’s really them before you give out your information. If you expect to meet them in person or talk to them on Skype, let them know. Don’t budge from what you want and make it very clear to them. This way they know that they can’t mess with you. Same goes for wanting to verify their identity. Things like a drivers license, diplomas, additional pictures (even ask for some with weird poses so you know they’re not stolen) and even a credit check can help with this. If you want to verify their identity, don’t settle for some loose form of identification like a Facebook page, Linkedin profile, email, phone number, websites or even pictures from their phone. 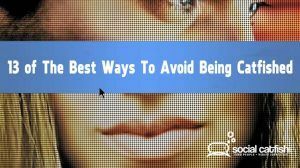 These are all easy to fake and are most common ways that scammers use to make you feel more comfortable about their identity. Try and meet people who live close enough for you to meet. Don’t fall for any stories that they’re out of town or out of the country. This ensures that you have a good chance to verify who they are. Just make sure that you meet at a public place and verify who they are at that time. Sometimes you just need to hire a professional to verify this information for you. Scammers are getting better and better. We’ve seen everything from fake business websites, press releases, Linkedin profiles and fake landline phone numbers. If someone is really motivated, there are no limits to how far they will go to deceive you. By hiring a professional to find and verify people for you, it can take out a lot of the guesswork. Plus, companies like ours have access to a lot of personal records and custom built software that even includes facial recognition to ensure a much more accurate search. If you meet someone online and they tell you all sorts of far-fetched stories that don’t make sense or seem weird, it’s most likely not true. If you wouldn’t do something with someone you’ve met in real life, don’t do it with someone online. Things like Most people would not wire money or give out personal information to people they don’t know or just met. The same logic applies to meeting someone online. Make sure that you are able to see their face. Some scammers will talk to you over the phone if you can’t see their face. 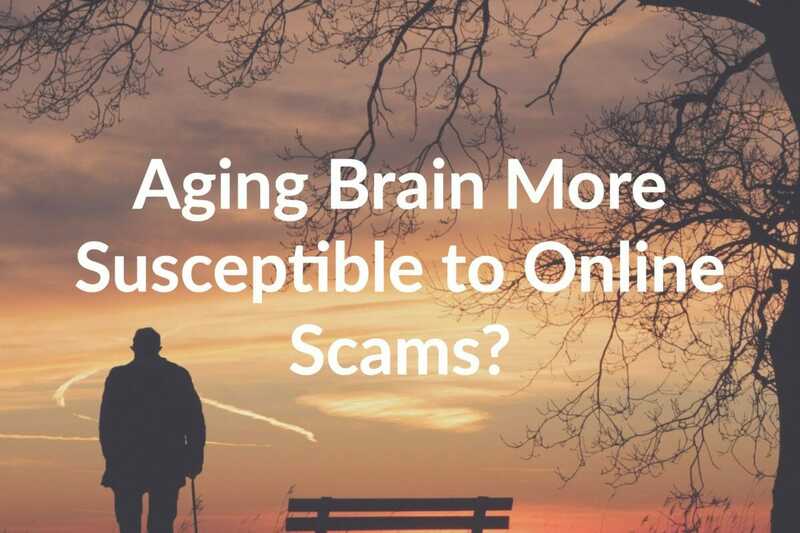 Most scammers don’t want to use anything that can help identify them. It’s much harder to identify someone by their voice than by how they look. By using a video chat service, you can see the person that you’re talking to and is another defense in avoiding being catfished. In almost all of the cases that we’ve worked with, the person had some suspicions. 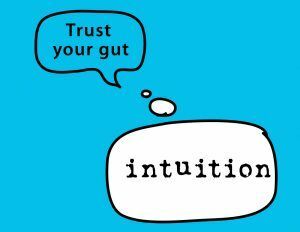 Always trust your instincts and do your research. Do you have any other tips for us? Let us know in the comments below. Quiz : Am I Being Catfished? Posted November 2, 2016 by Jen D.
My wife answered a Facebook message where the person claimed to be new to Facebook and hence no friends. Over a period of a few months she is convinced he is real and in love with her and she him. this guy is from Belgium and is an independent contractor for a UK oil company operating a oil rig somewhere off the coast of Ca. She has been sent pictures which show a fellow of ,he said, 52 moderately hands-on and seem to be commercial pictures. We have three children and she is much younger than I. She thinks I sent this guy to her as I have sometimes told her that I hope she finds a good guy when I pass on. There was to be a meeting however his equipment on the rig malfunctioned and he was not sure he could repair it in time. He also convinced my wife that his little girl age 11 was being taken care of in Africa by her school teachers because she was not allowed to accompany him to his new job site. My wife also told him not to travel to florida first week of June due to graduation and party for our older daughter,14, We went on vacation on the 6th June and are now at our home in Manila till July 18th. While this whole affair has given me a huge kick in the head because due to some cancer issues and other indiscretions on my part I know I did not put her first and foremost as my center of attention. While she still professes her love for me and our family she will not stop communication with this person until she can confront him face to face. She said he is willing to wait for her and she will not leave me until the biological solution occurs. I am so distraught and depressed to think I might loose her that my physical condition is eroding to the point I continue to lose weight and energy. I don’t mean to overburden but I must know if this person is real. I have some information and pictures available. Please let me know if your service can provide some assistance to verify the legitimacy of this individual who is destroying our marriage and my life. This scammer sounds awfully familiar. I encountered one myself on Facebook. I knew from the beginning he was a scam artist. I played along to get as much clues and photos as I could to unveil the true identity of the photos the scammer was using. I wanted to inform the “real person” that a scammer was using his personal photos and such for a catfish scam.